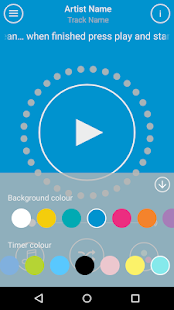 This App achieved an ORCHA score of 79%. 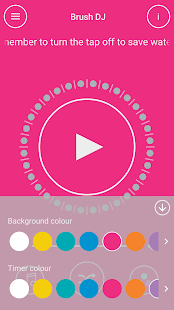 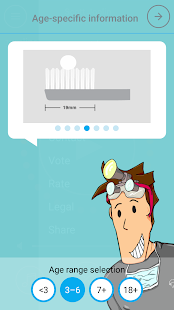 This App doesn’t collect any data and it is therefore only assessed and scored based on its performance in the User Experience and Clinical Assurance sections of our review. 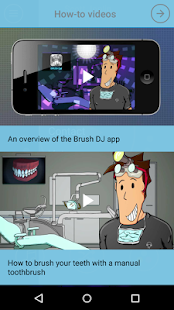 The free multi-award winning Brush DJ app is suitable for use by all ages and features in the new NHS Apps Library. 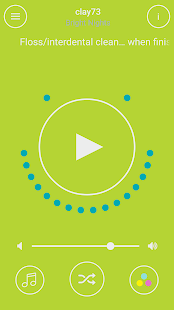 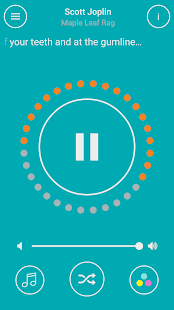 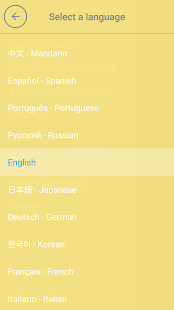 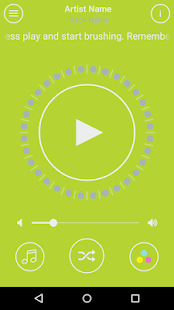 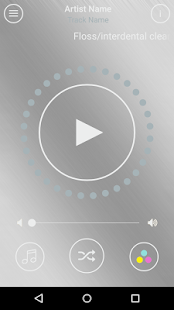 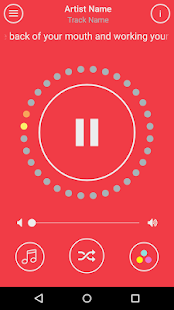 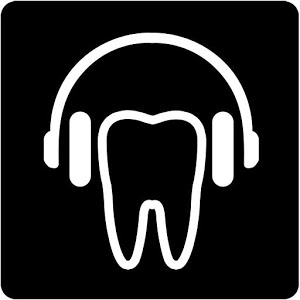 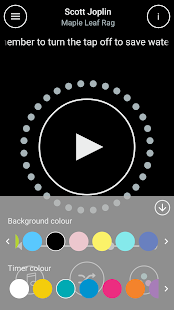 This toothbrush timer app plays 2 minutes of music from your devices, cloud or streaming service - to make toothbrushing for an effective length of time less boring! 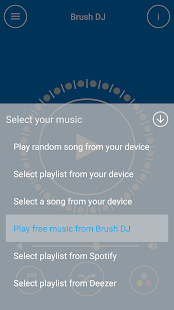 Brush DJ has been developed by a dentist for anyone wanting to reduce their risk of gum disease and tooth decay. 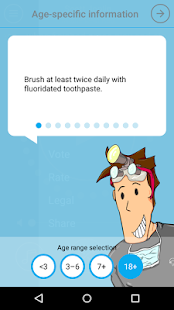 The app helps keep your smile healthy and breath fresh. 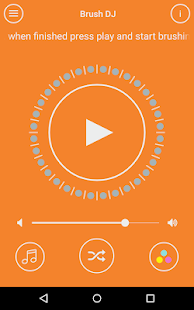 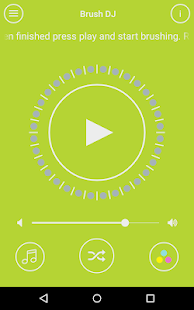 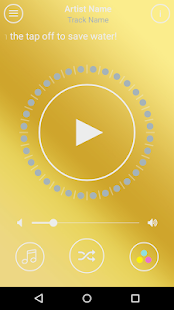 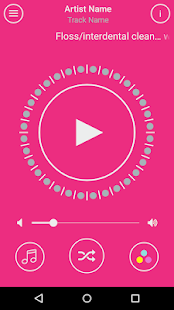 Also, by using this app you will find new songs and rediscover your music collection- from guilty pleasures to holiday anthems! 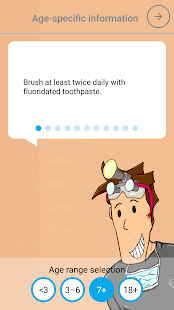 Brush DJ works with either a manual or electric toothbrush and allows you to set reminders to: •Change your toothbrush/brush head every 3 months •Brush at least twice a day •Floss/clean interdentally every day •Use a mouthrinse at a different time to toothpaste •When next to visit dentist, hygienist, orthodontist or dental therapist You can choose the colour of the screen and timer to match your toothbrush, bathroom or just pick your favourite colour combinations. 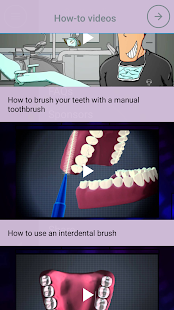 There are short animated videos showing how to carry basic oral hygiene tasks such as flossing, using and interdental brush and a manual toothbrush. 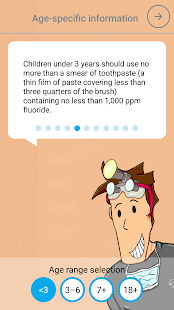 The latest evidence-based age specific information is given from the Public Health England toolkit ‘Delivering Better Oral Health’. 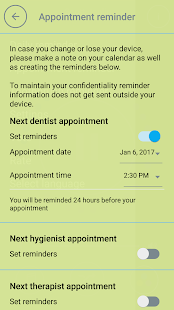 Free updates will be available whenever new oral health information is released. Feedback on how you feel Brush DJ can be improved is welcomed via www.brushDJ.com. 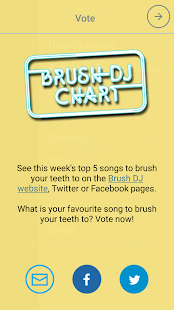 Here you can also let us know your favourite song to brush to, which might make it into the weekly Brush DJ Top 5 chart!